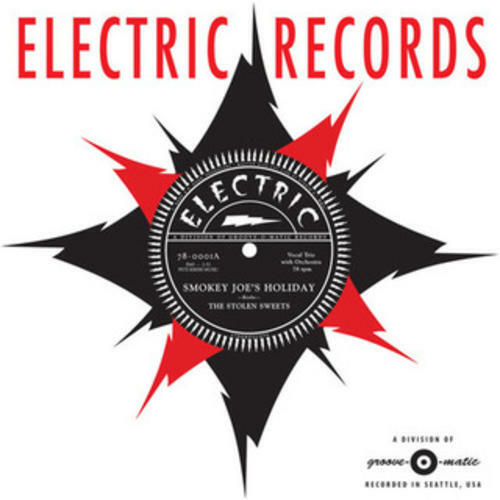 Cityhall:Smokey Joe's Holiday / Does My Baby Love? Smokey Joe's Holiday / Does My Baby Love? 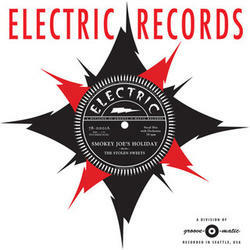 Title: Smokey Joe's Holiday / Does My Baby Love? The Stolen Sweets formed in 2004 after rehearsing for a one-off tribute show to 1930s sister act, The Boswell Sisters. They loved the material so much, the decided they weren't ready to part with it just yet. Comprised of vocalists Jen Bernard, Lara Michell and Erin Sutherland, guitarists Pete Krebs and David Langenes and double bass player Keith Brush, The Sweets' repertoire has expanded to include material from the 1920s-1940s. Unlike the original Boswell arrangements that featured piano, clarinet, and horns, the Sweets incorporate gypsy jazz guitar accompaniment, reminiscent of Django Reinhardt. (THIS IS A 78 RPM MONO RECORD-NOT AN LP) This is a 10", wide-groove, monophonic 78 that can be played with Standard Groove or Microgroove styli.